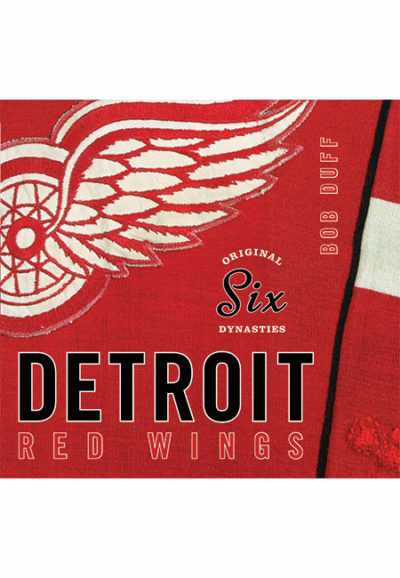 The Original Six: the Red Wings. The Canadiens. The Leafs, the Blackhawks, the Rangers, and the Bruins. From 1942 to 1967 these were the only teams competing for the Stanley Cup. They played each other 14 times a year, and rivalries were bitter. For the Detroit Red Wings, this was the golden age of hockey. Gordie Howe, Sid Abel, and Ted Lindsay struck fear in goalies’ hearts with their famous Production Line, one of the highest-scoring lines in NHL history. Terry Sawchuk astonished the world with shutout after shutout. Red Kelly was one of the game’s wiliest defencemen and and Marcel Pronovost one of its fiercest checkers. Between them—and with the help of great muckers, grinders, managers and coaches—the Wings claimed five Stanley Cups by 1955. Original Six Dynasties: The Detroit Red Wings is a photo tour of this period and its players. With 283 rare and never-before-published shots, it presents spectacular glimpses into the most exciting games in Hockeytown history—from long before Detroit was even called Hockeytown. 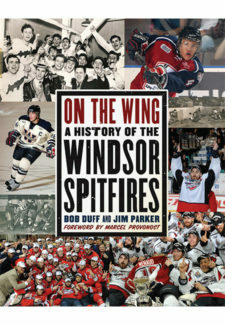 With expert captions by historian Bob Duff, Original Six Dynasties is a must-have collectible for Wings fans and hockey buffs alike.